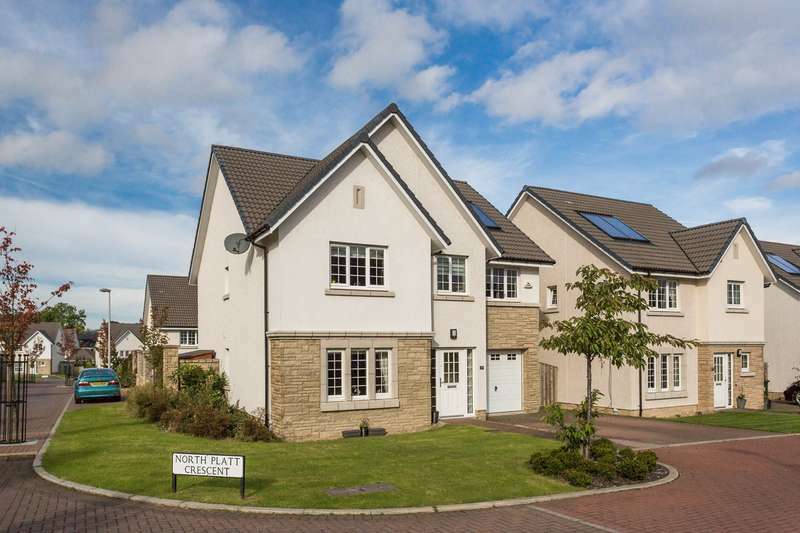 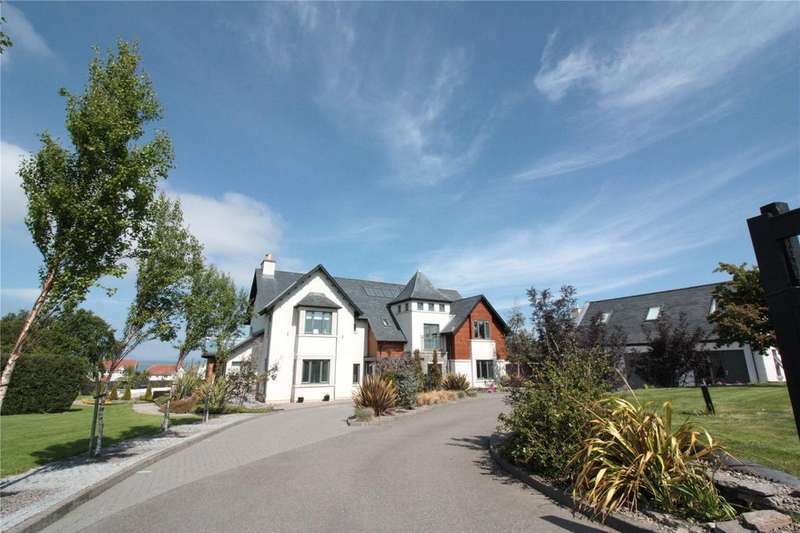 A bespoke contemporary home in a much admired development, enjoying stunning views over the moray firth to the black isle. 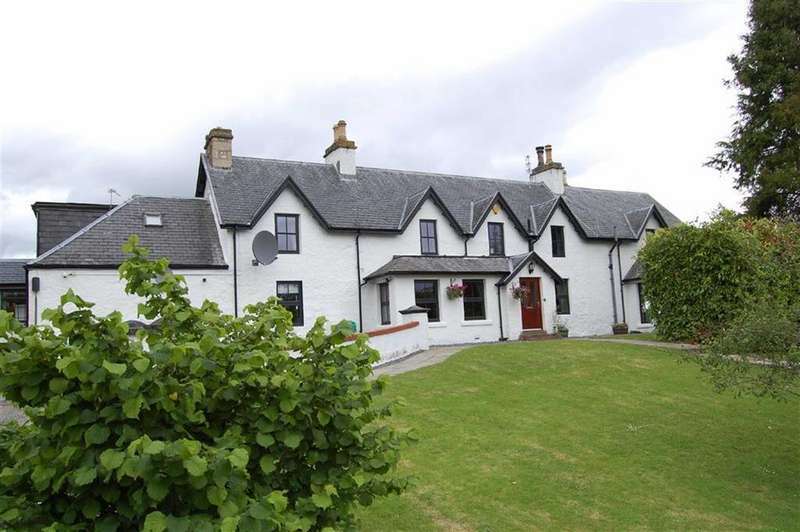 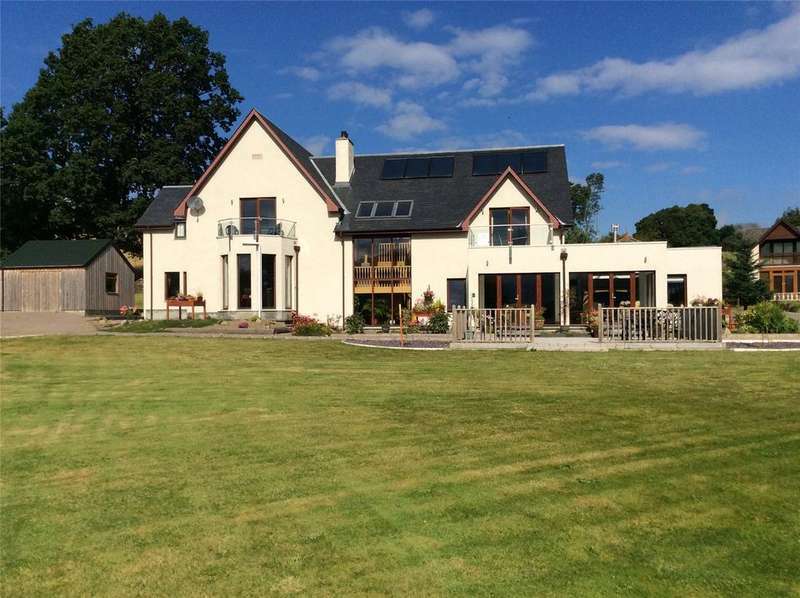 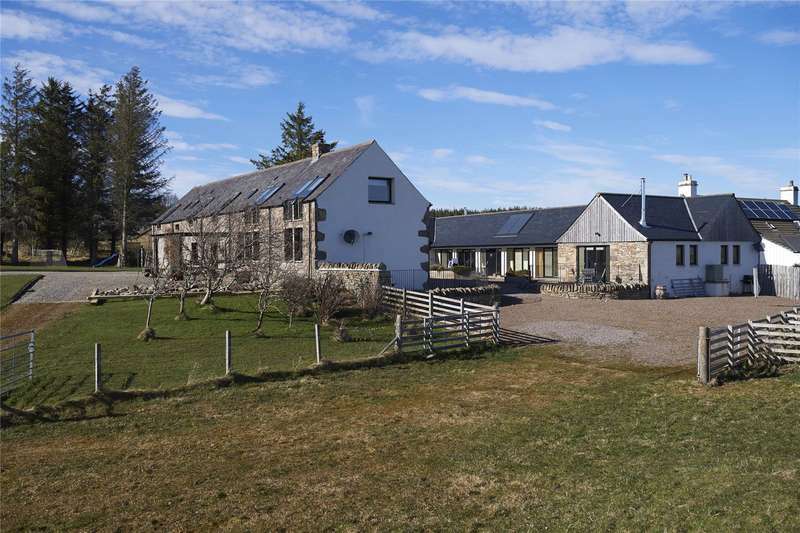 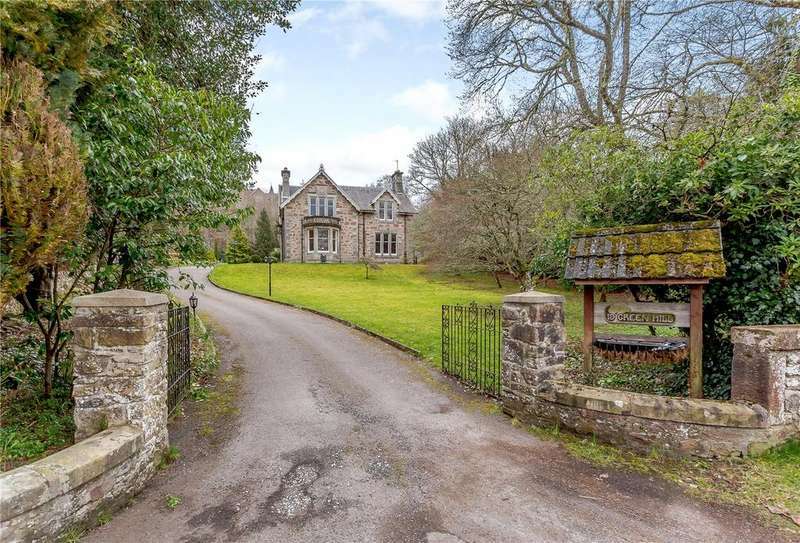 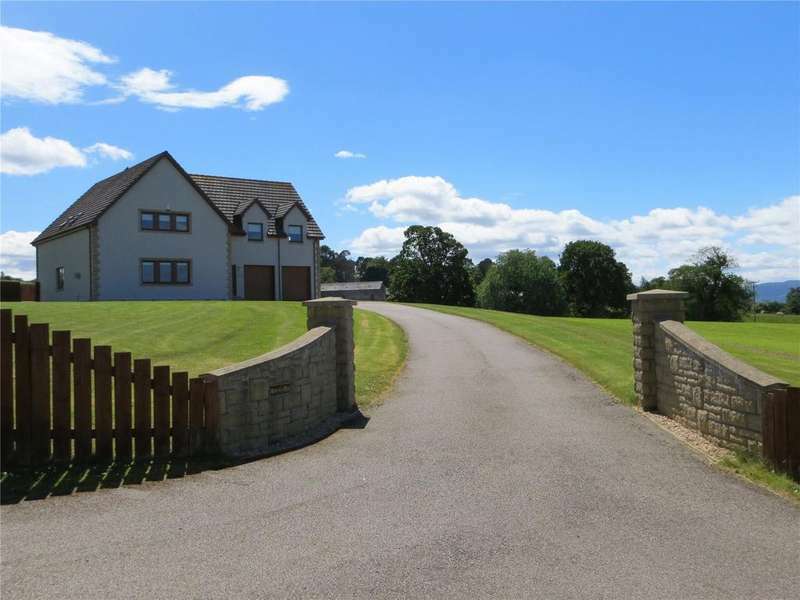 Beautiful five/six-bedroom converted steading located in a very scenic area close to inverness airport. 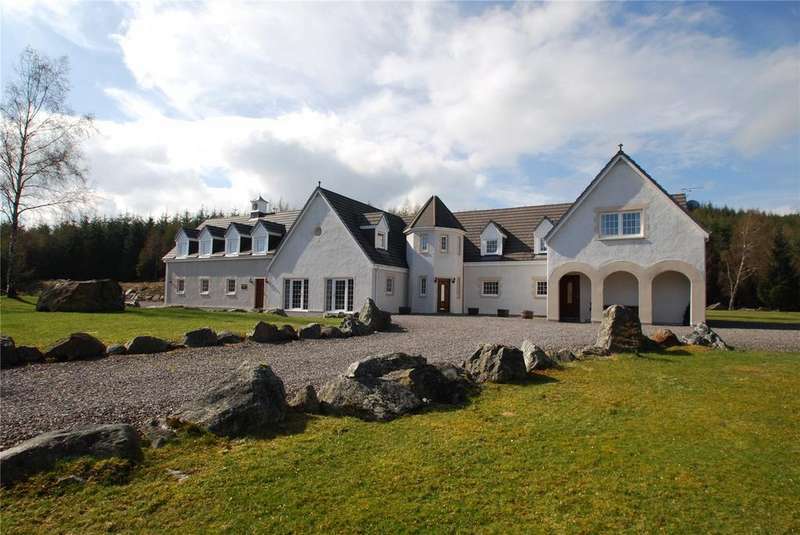 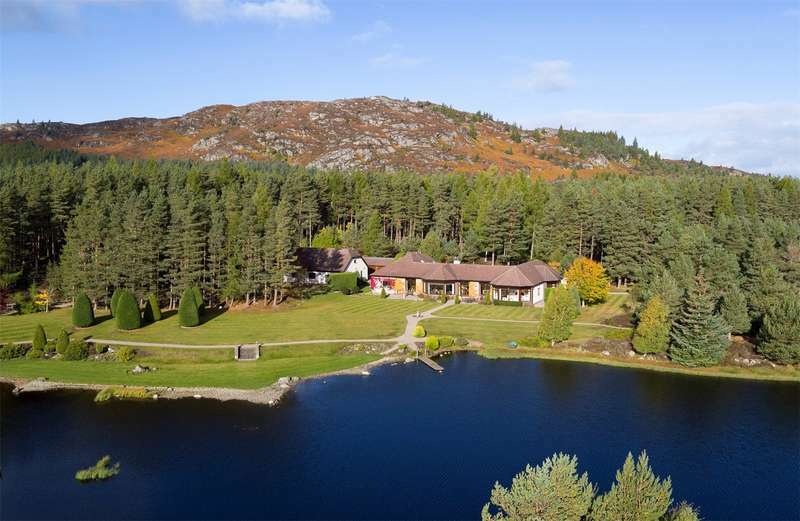 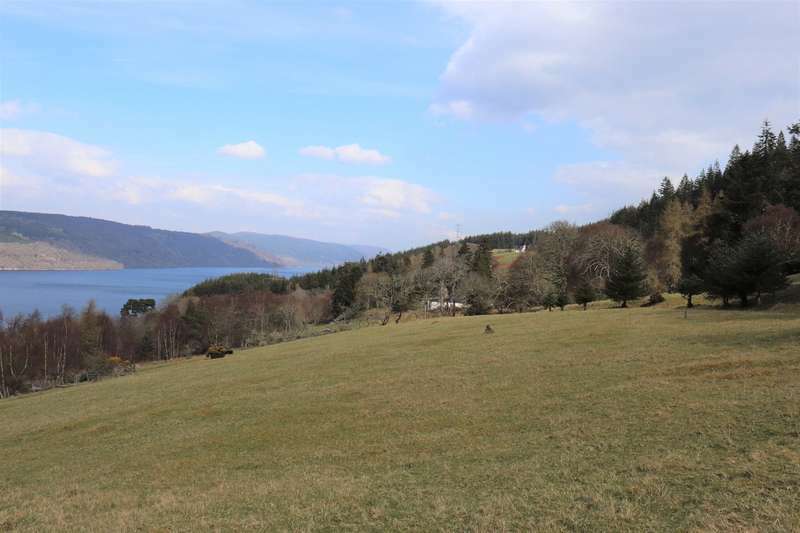 An elegant, contemporary home in the heart of the scottish highlands with breathtaking views acrossloch ness. 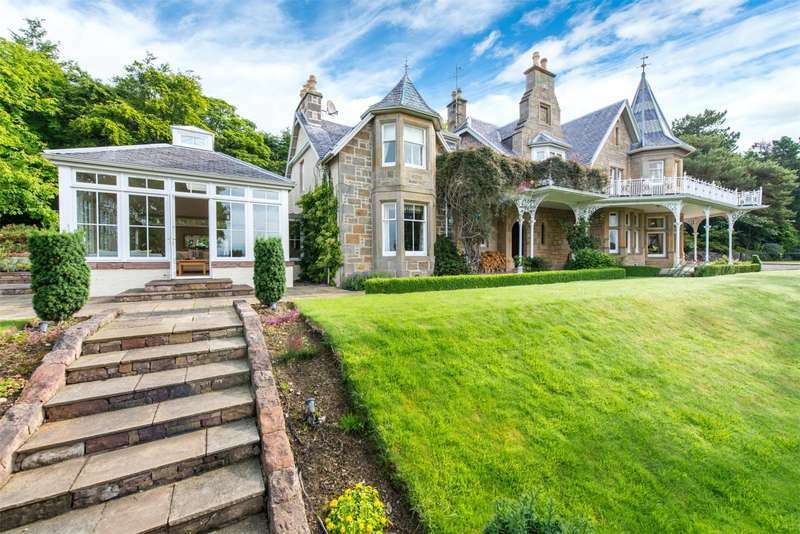 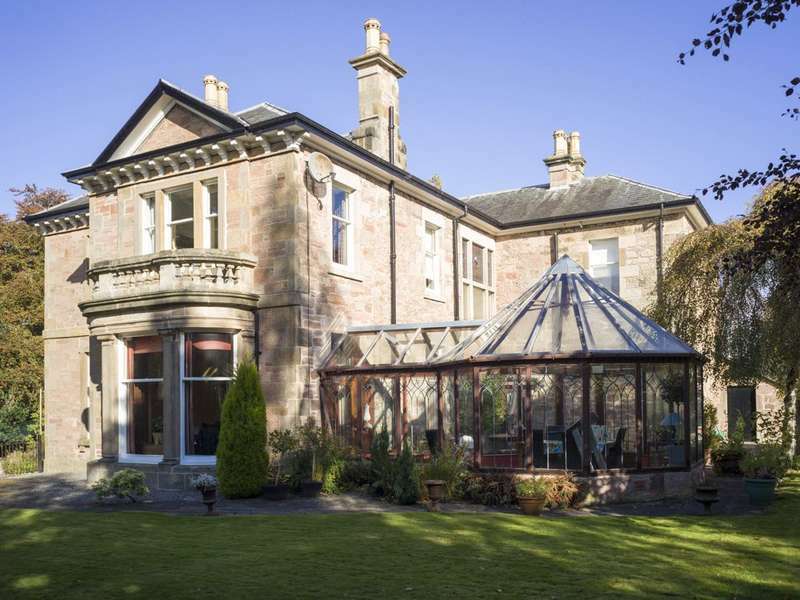 A beautiful victorian villa located in the heart of inverness, with a host of original features. 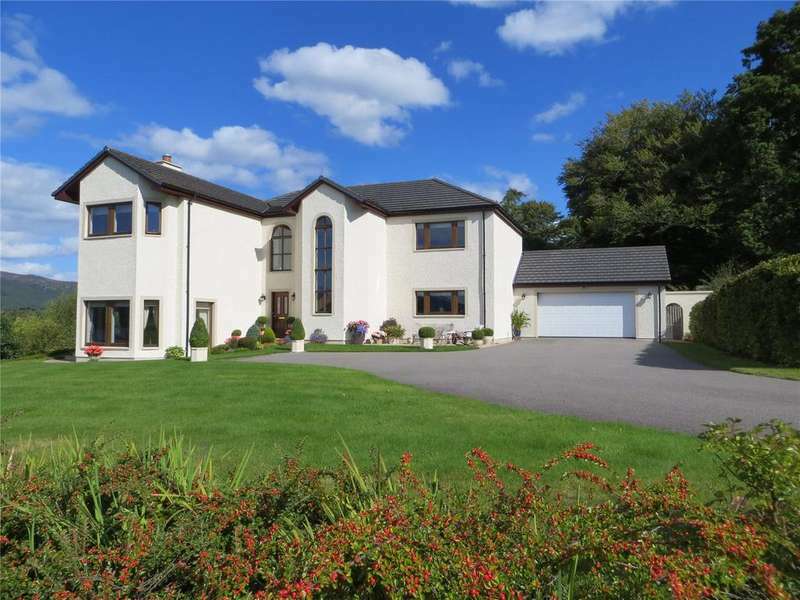 A stunning family home in an elevated position enjoying far-reaching views and set in around 1.3 acres.